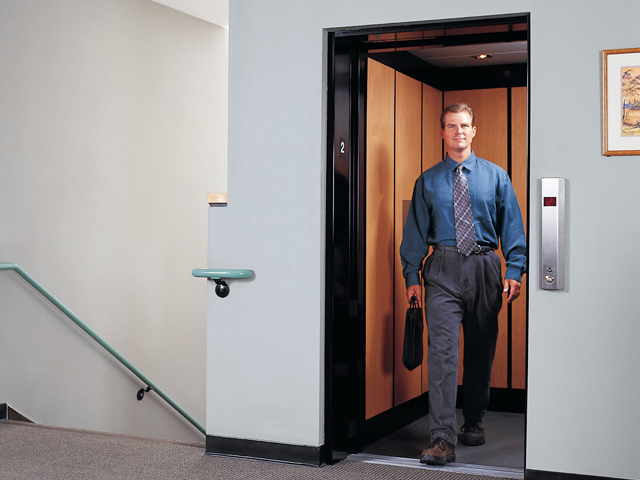 The staff of Nationwide Lifts is committed to helping fit your needs. 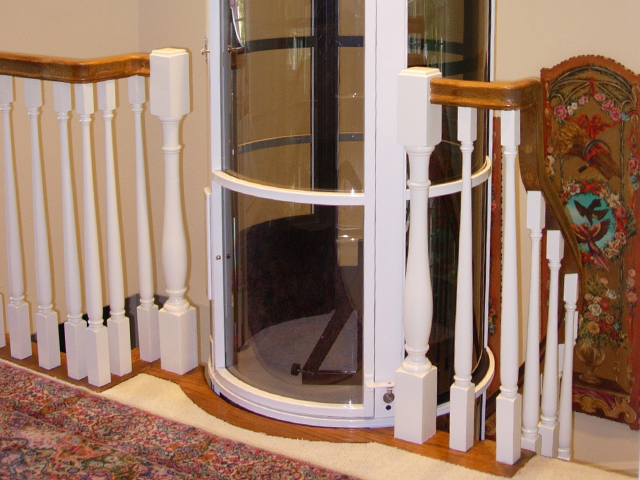 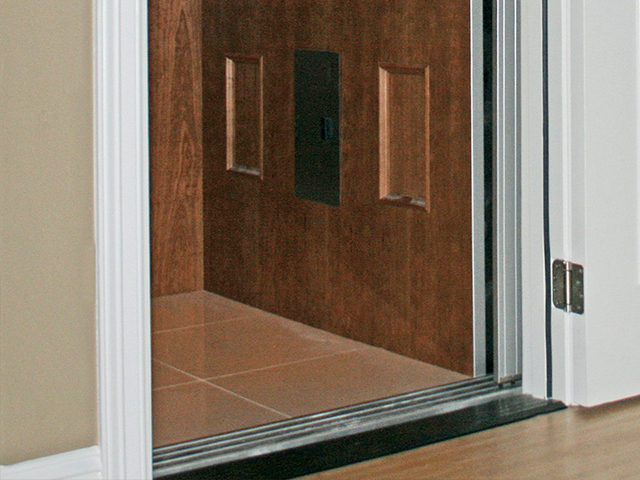 Our line of home elevators offer a wide range of reliable options for your home. 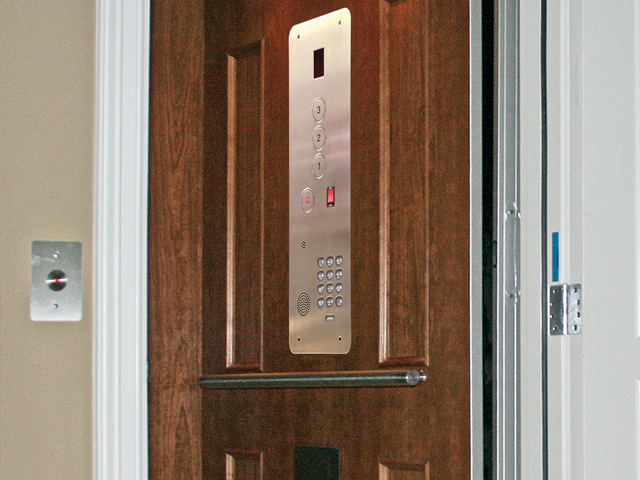 Freedom Green Elevators are built and designed for the environmentally-conscious homeowner. 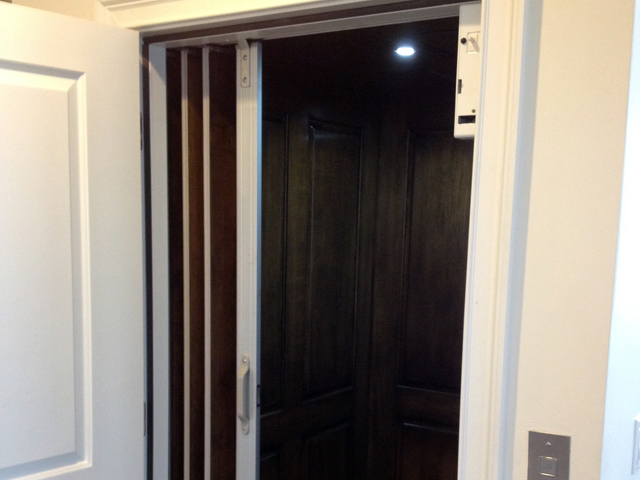 The elevator uses less power than other elevators. 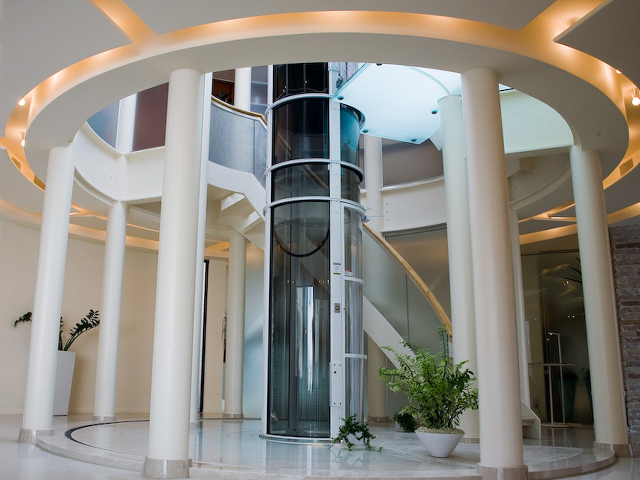 Freedom Hydro Elevators combine convenience, increased mobility and safety. 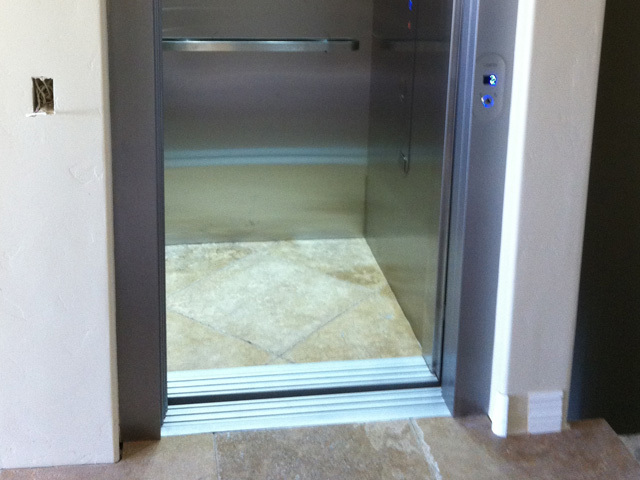 This is a compact hydraulic elevator. 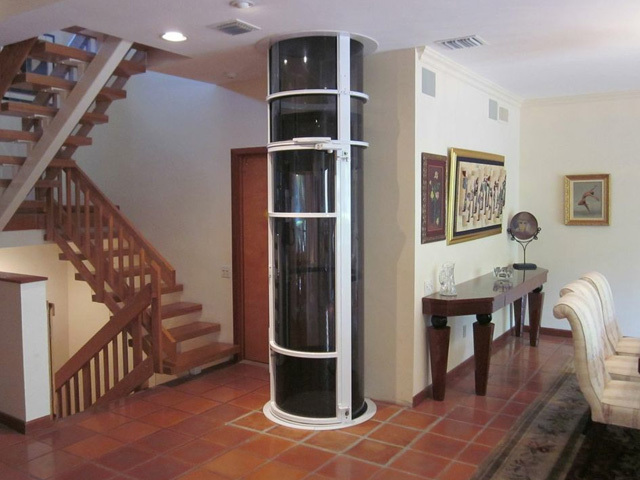 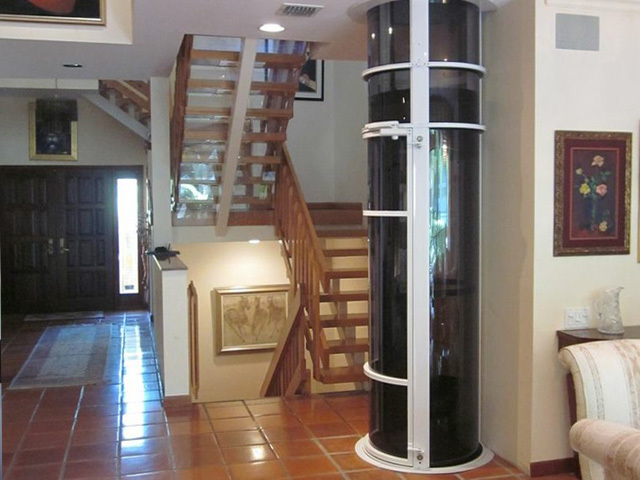 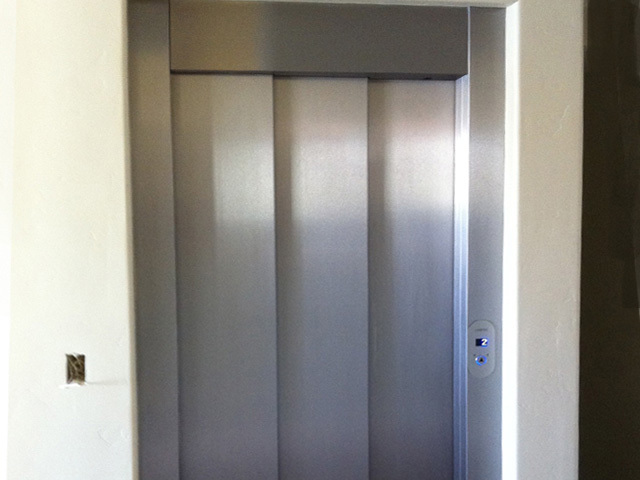 Largest home model elevator offered by Nationwide Lifts. 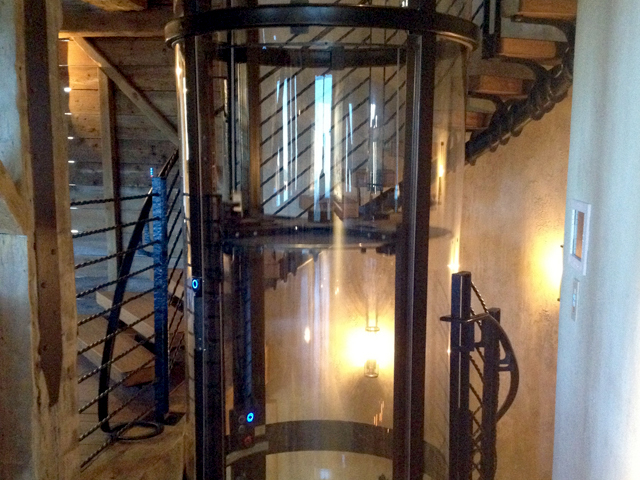 This residential elevator can travel up to 50 feet over five stops. 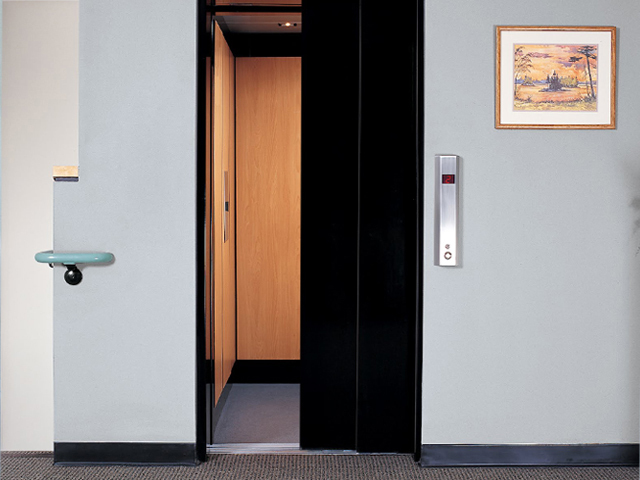 The Vision 450 Elevator uses a pneumatic lift design and operates with a vacuum concept. 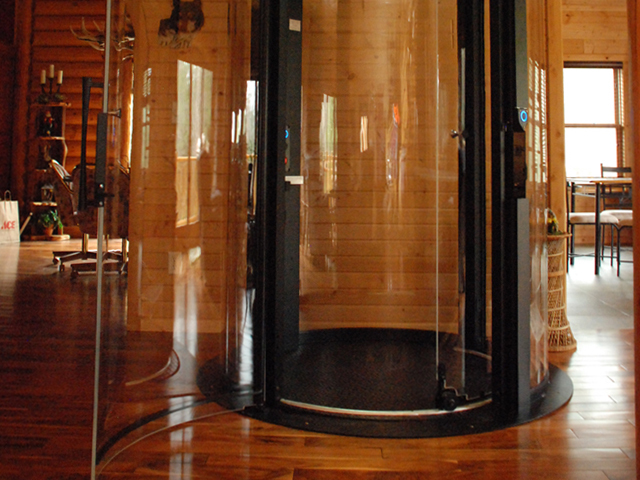 It has a capacity of 450 lbs. 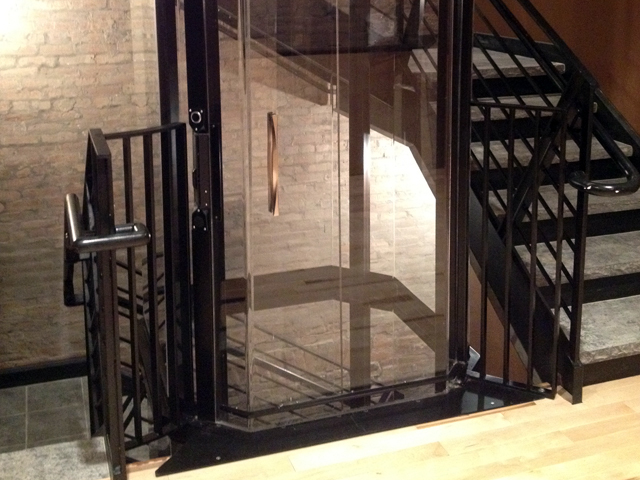 This elevator features a clear, octagonal design. 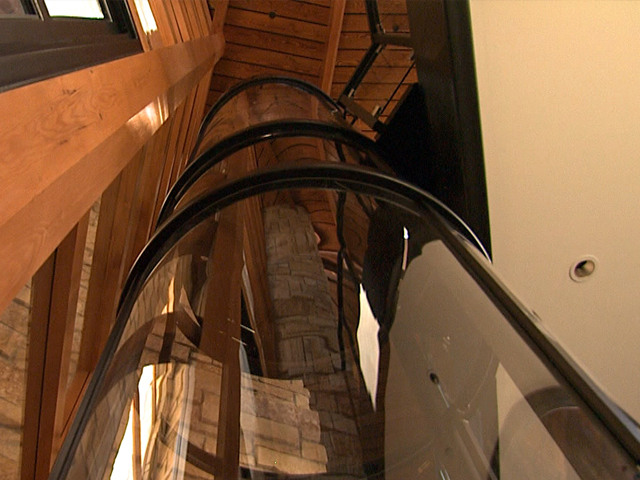 This cable-driven elevator has a capacity of 744 lbs. 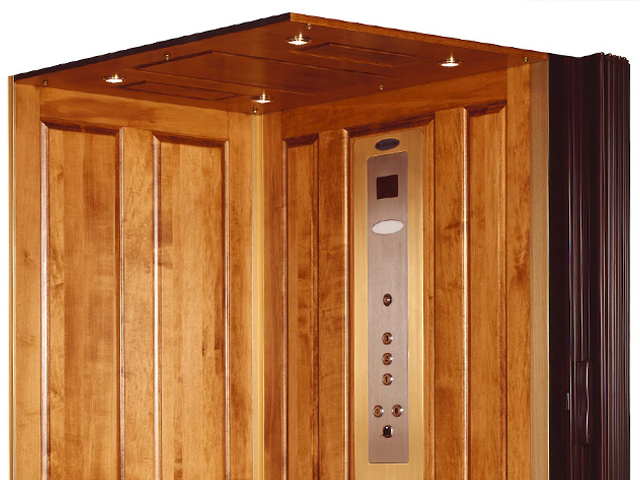 This cable-driven residential elevator offers 13.4 square feet of floor space. 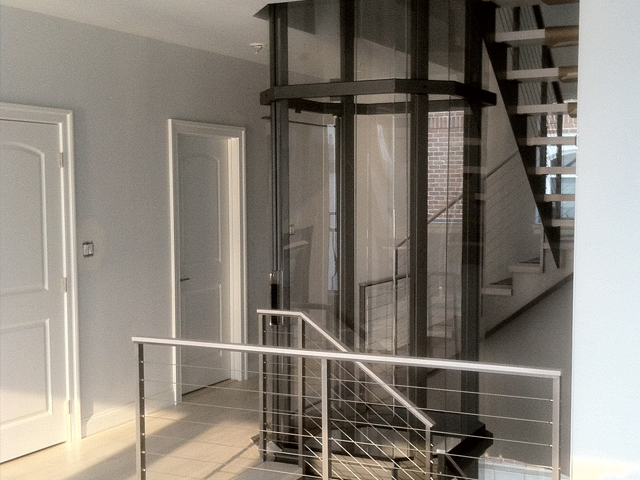 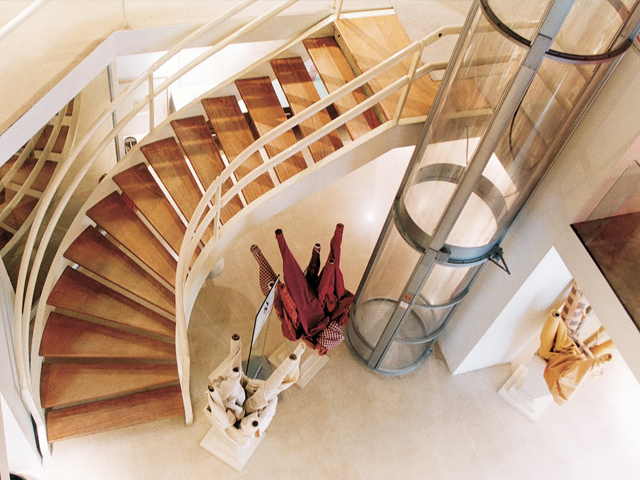 Installation requires less space than traditional elevators.